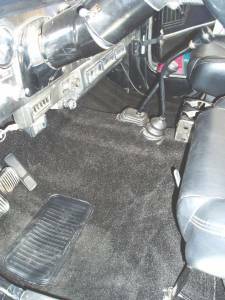 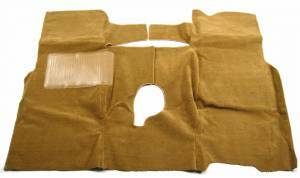 JEEP CJ 1976-1985 Rear Gate Deluxe Carpet Piece Only! 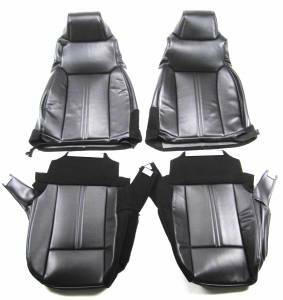 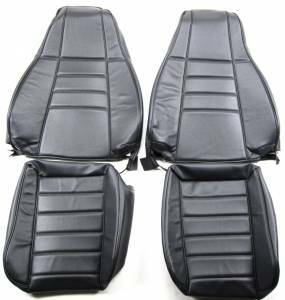 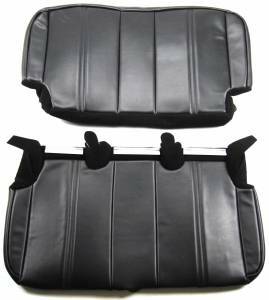 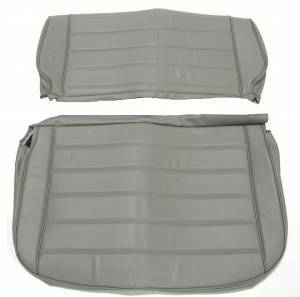 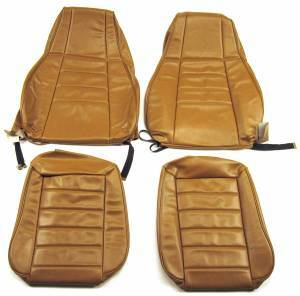 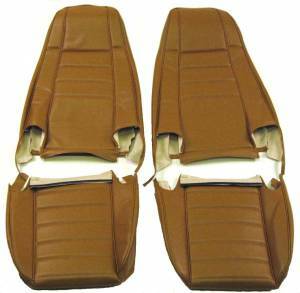 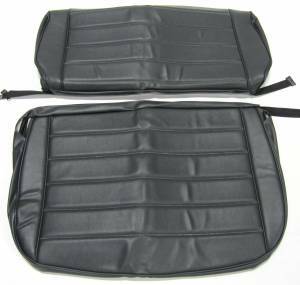 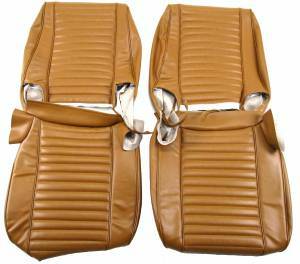 Description: Fits JEEP CJ Wrangler 1981-1986 original full metal doors only! 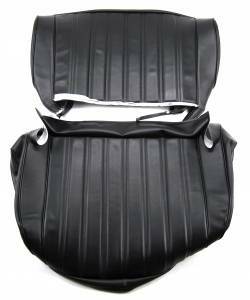 Description: Fits JEEP YJ Wrangler 1986-1996 original full metal doors only! 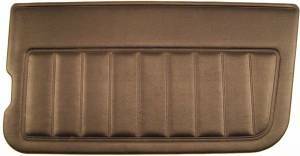 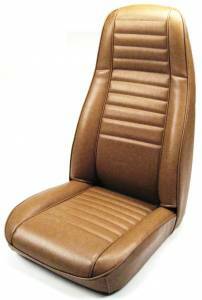 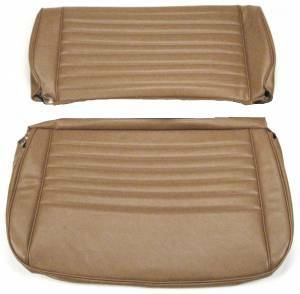 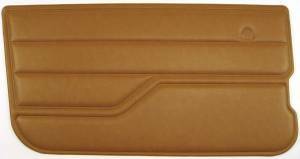 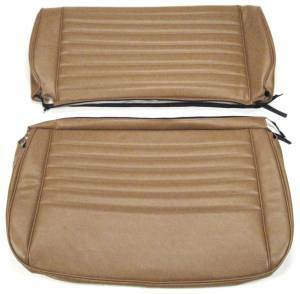 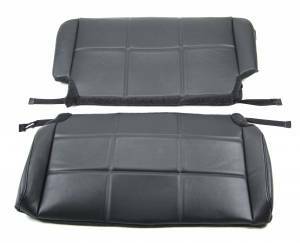 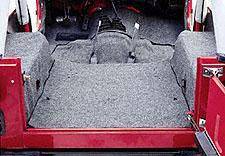 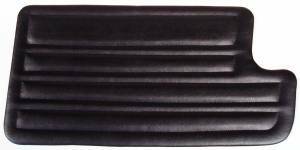 JEEP YJ Wrangler 1986-1996 Rear Gate Deluxe Carpet Piece Only!